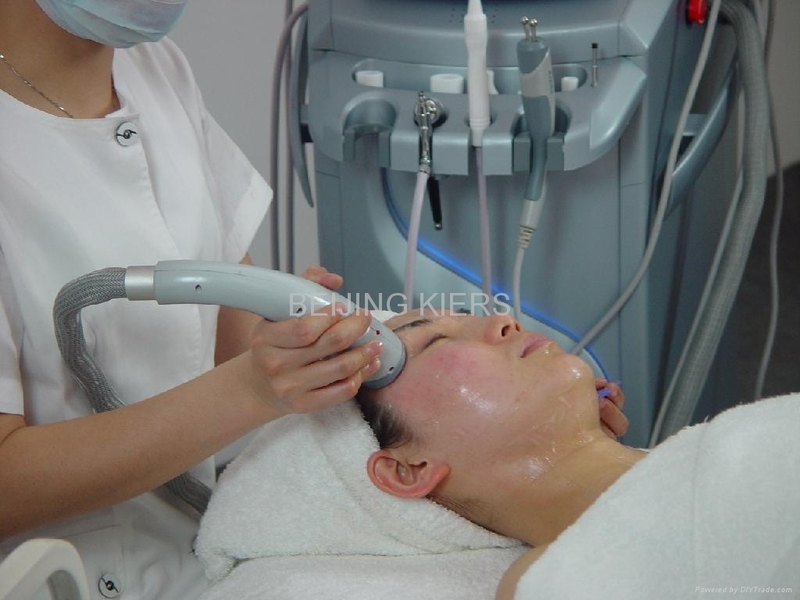 Working with multifunctional advanced skin care machines enables the students to perform skin rejuvenation, facial steaming and ozone (O3) therapy, deep vacuum pore cleansing and extraction, microdermabrasion, high frequency neon / argon illuminated gas, and radio-frequency for skin tightening. Microderm PhotoFacial Technician course will cover microdermabrasion and skin treatment with high-frequency and radio-frequency technologies. High frequency skin care technology is widely recognized and used by spa and salon professionals throughout the world due to its simplicity of use and overall effectiveness. 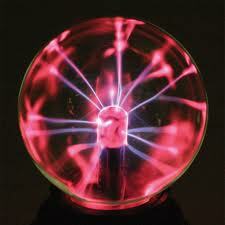 It is used for a safe, gentle, non-invasive means to achieve acne clarification and/or skin rejuvenation. 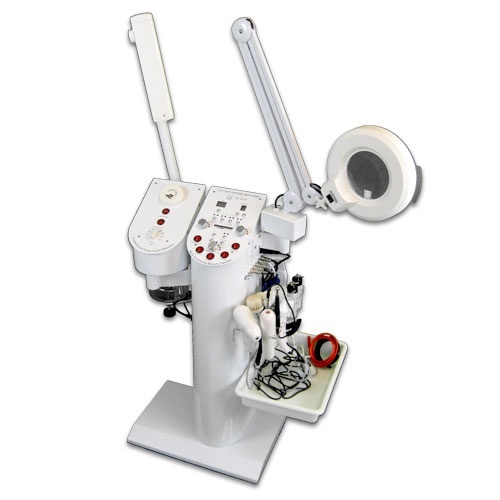 Through the application of holistic oscillating electrical current, high frequency facial machines have been show to improve acne, soften fine lines, improve the appearance of puffy eyes, tighten and tone sagging skin and even promote healthier hair growth by rejuvenating the condition of the scalp and improving the blood circulation of the skin. Students will gain theory and practical knowledge of using the technology of High Frequency to effectively improve the client’s skin condition. Radiofrequency: The field of body contouring and tissue tightening has expanded over the past several years, with many new devices appearing on the market that utilize radiofrequency (RF) energy to effectively tighten and rejuvenate the skin. Pure RF energy alone is primarily used to treat skin laxity by facial tightening, and is best suited to patients with mild to moderate sagging of facial tissues, usually those in their mid 30s to 50s, with any skin color. It is commonly used to treat the forehead, under the eyes, cheeks, mid-face, jaw line, and neck. In this course, students will learn how to use RF technology to provide quality service for the client in terms of facial and body contouring. Disposal of materials according to EPA standards. Tuition fee: $950.00 including course materials, and taxes.